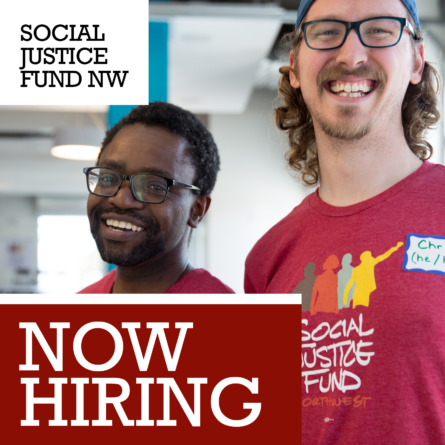 The Fall Momentum grant will focus on Black-led Organizing: Building Capacity for Organizing Led by Black People (deadline September 10th at 11:59pm). In the past 18 months, the drumbeat of “Black Lives Matter” has been growing steadily as Black people and Black communities across the US rise up and demand "a world where Black lives are no longer systematically and intentionally targeted for demise." This is more than a moment – it's a movement to end anti-Black racism and discrimination, support and invest in Black leadership, and sustain movements for Black liberation. 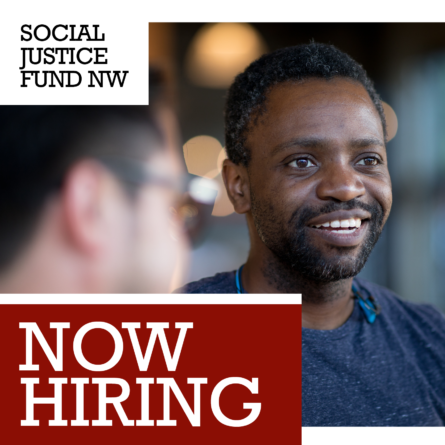 This grant will therefore fund and help sustain the momentum of groups who are organizing to build power for Black communities and improve the quality of Black life in the Northwest. 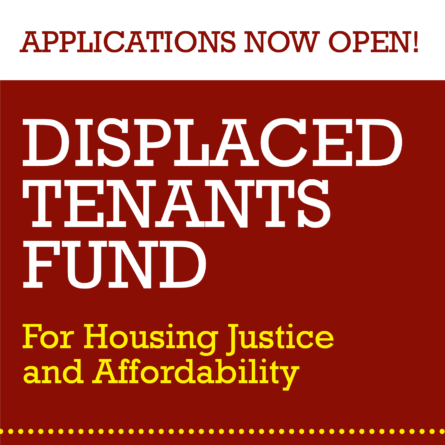 Read more about this grant & apply here.